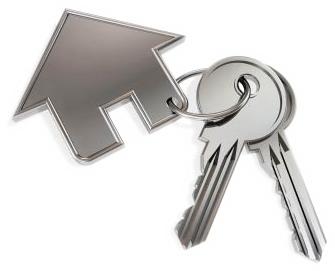 Your adviser will do their utmost to find a mortgage package that best suits your needs and requirements (i.e. your time constraints, budget, attitude risk, lifestyle etc.) They will treat your mortgage application with a proactive approach whilst delivering a personal and efficient service.